Do you have a passion for interior design, architecture and decorating? Do you enjoy sales and building relationships with local business owners? Do you enjoy discovering the hidden retail gems that are unique to your city? Would you enjoy owning a business where you help guide affluent homeowners in their discovery of the area’s most beautiful homes, local resources and national design trends? We are looking for a handful of local magazine publishers to join our team, who will have ownership of a unique and highly visible magazine in their city. Our franchisees are visionaries. They are passionate about design and decorating. They enjoy fostering relationships and building a sense of community. They are passionate about sales. 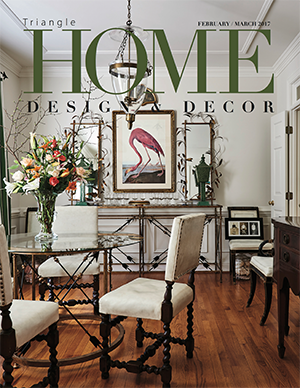 Home Design & Decor Magazine is more than a beautiful magazine. It’s a beautiful concept in marketing. In a marketing environment of fleeting consumer attention with social media, high-end shelter magazines continue to play a critical role in the marketing of luxury home goods. Be a part of this trend in your community.